Our program is divided up into 3 equal parts; all build on each other, and all equally vital. Missing any part of this process, our system of holistic healing is impossible. Any student who comes to our program must be ready to complete the induction, advanced, and re-entry phases. This is the foundation of our program. During the initial 2 week orientation the student will be pared with a mature senior student who will help him learn about the program as well as model key components that lead to success. He will begin his contract work that will immerse him in the Gospel as well as reflect on his life and the situations that have gotten him to where he is now. 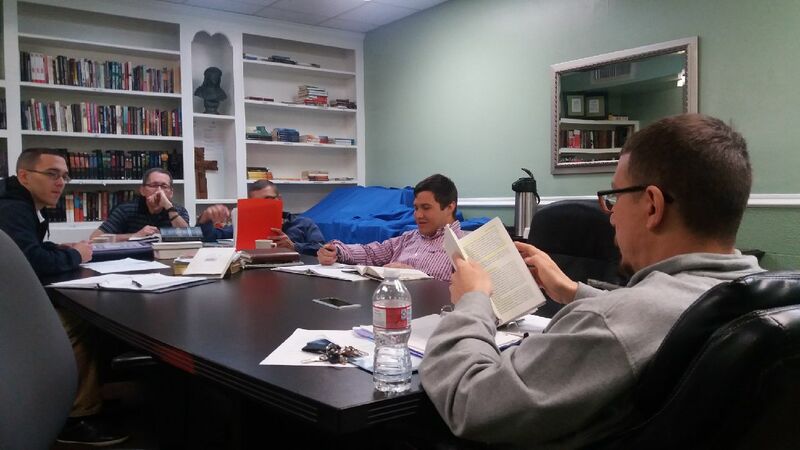 In the induction phase the student will not only get acclimated to the structure of the program but they will also begin our 16-week group studies that focus on the basics of things like anger management, relationships, bible study, and understanding the life and teachings of Jesus. In this phase teaching begins to get much more practical. This is where students are going to begin to learn how to apply what they’ve been taught during the induction phase. Class work shifts from being a lecture style class to much more of a “round table discussion”. This is the part of the program that helps men successfully transition from the system and structure of a program like Teen Challenge back into society. 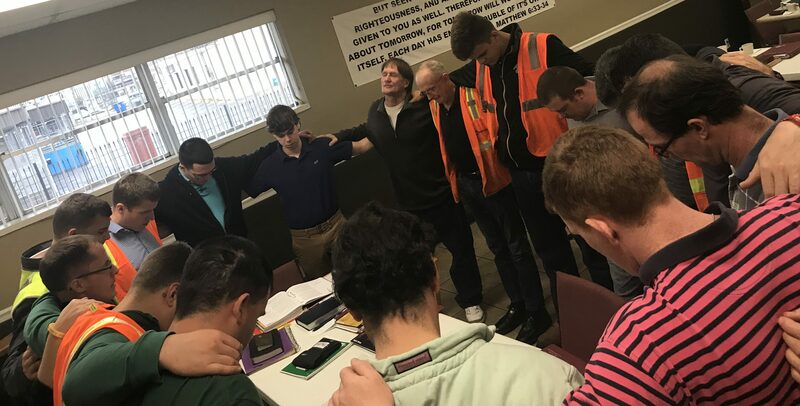 During this phase of the program students obtain full-time employment, have the opportunity to begin college course work, and will be able to choose their own church where they will pursue membership. Spiritual teachings and disciplines are VERY practical in this stage where we stress the importance of the men taking responsibility for their own walk with the Lord. Life skills are also stressed at this phase including resume building, budget training, job interview skills, and exit plan preparation.